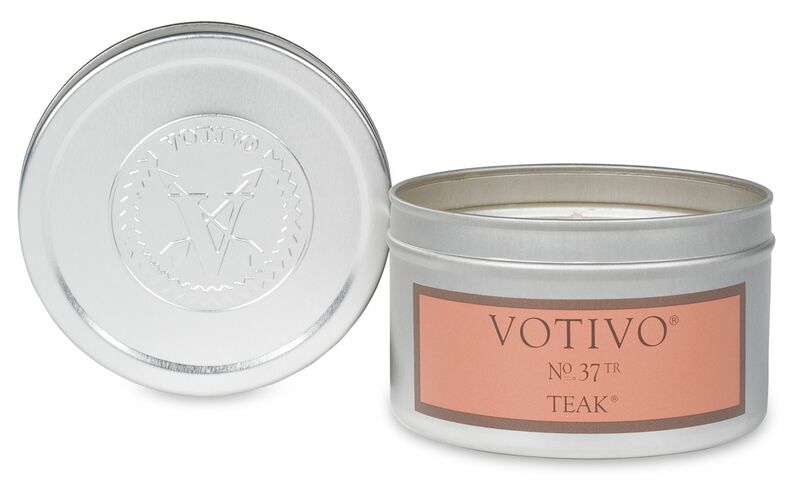 An aromatic blend of coarsely chopped dried herbs and forest floor earthen moss blended with an intoxicating masculine scent of moist skin fresh from a shower, Teak is a wood inspired fragrance designed to fill a room with exotic taste and lingering flavors of opportunities gone by and sensual dreams to come. Teak, Dry Woods middle notes. Spice Musk, Vetiver, Oakmoss base.